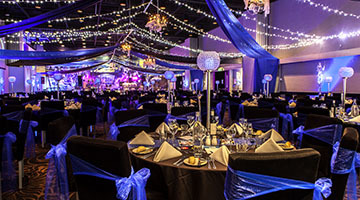 Make your next event memorable and unique. 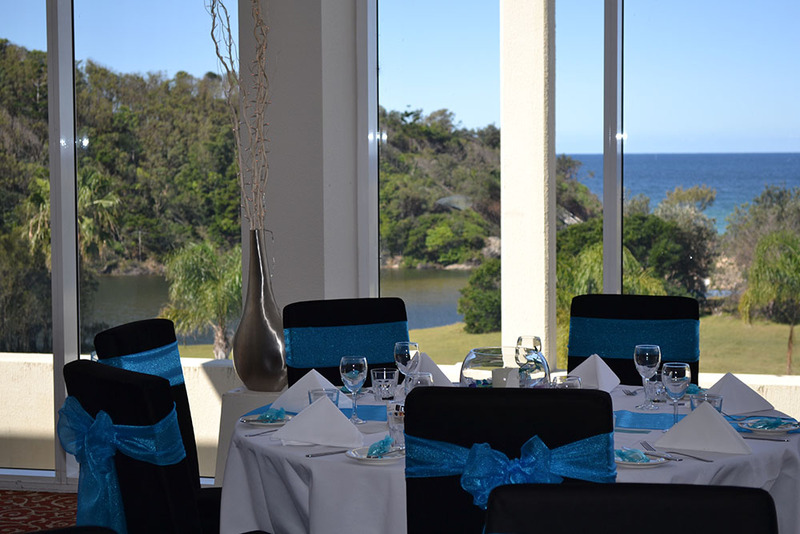 Opal Cove Resort will help you to create an atmosphere and theme unique to your next event in Coffs Harbour. 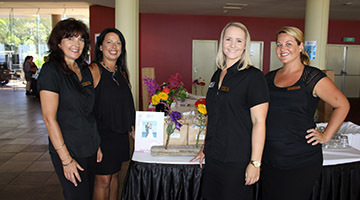 Engage your guests with a theme that will make an impression and keep your attendees talking about your event for months and even years to follow. 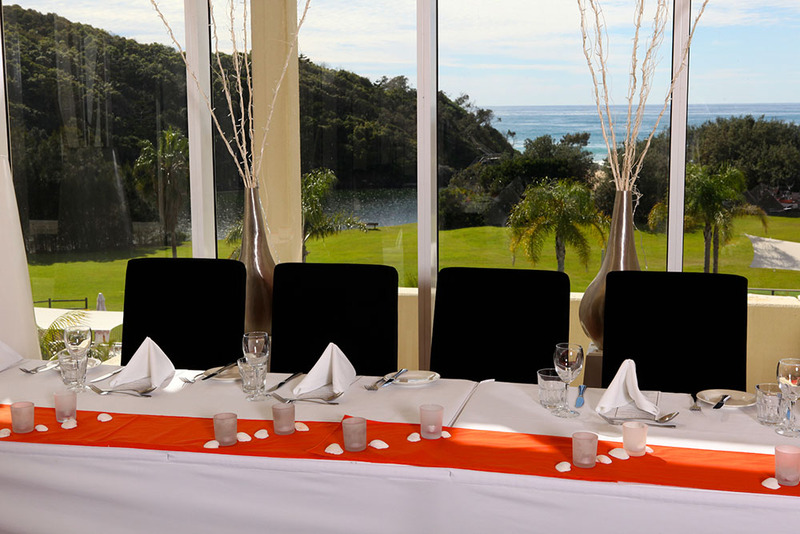 At Opal Cove Resort, your next themed event and function is sure to be a stand out success. 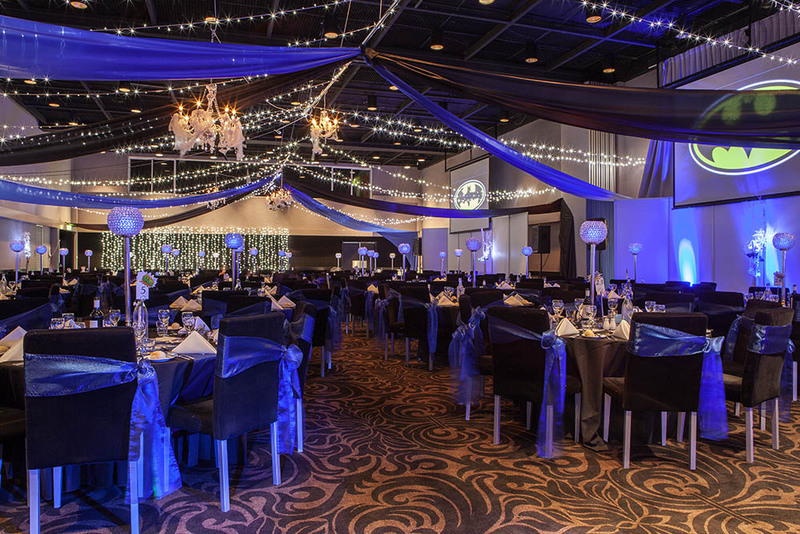 Decorative theming with the added dimensions of sound, light, and theatre will transform the room of your choice into a stunningly elegant formal dining experience, or create an energetic and fun party atmosphere, or a location of fabulous fantasy for your corporate event. 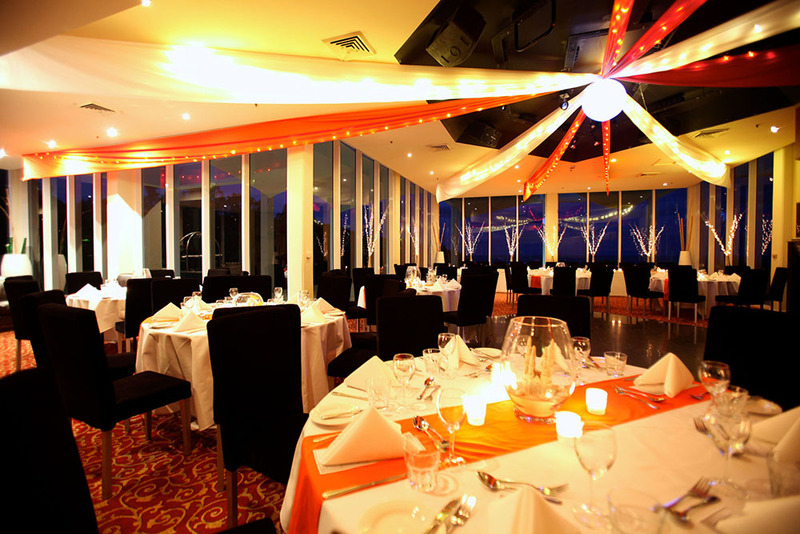 Impress your clients and colleagues at your next event. 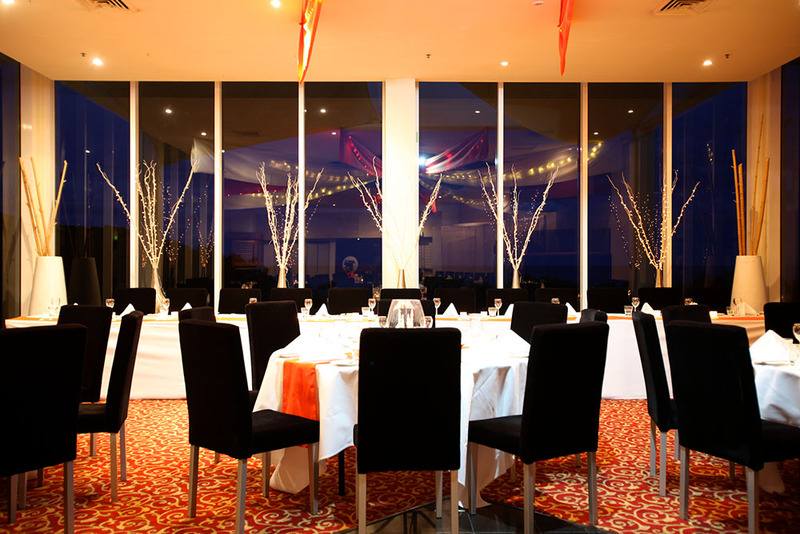 Improve team building and communication by creating a themed event along with adding a fun entertaining element to your function. We can help create a unique theme specific to your requirements. 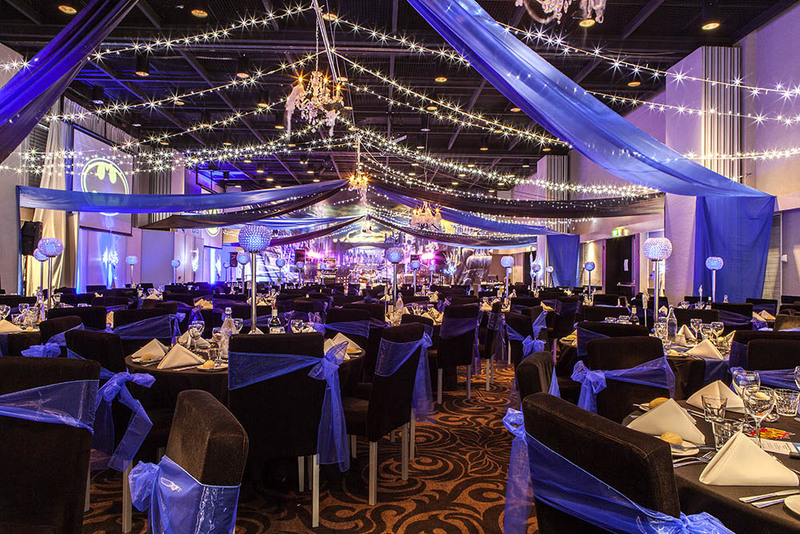 Our events team will work closely with you and local theming companies every step of the way to tailor all aspects of your event to your needs. 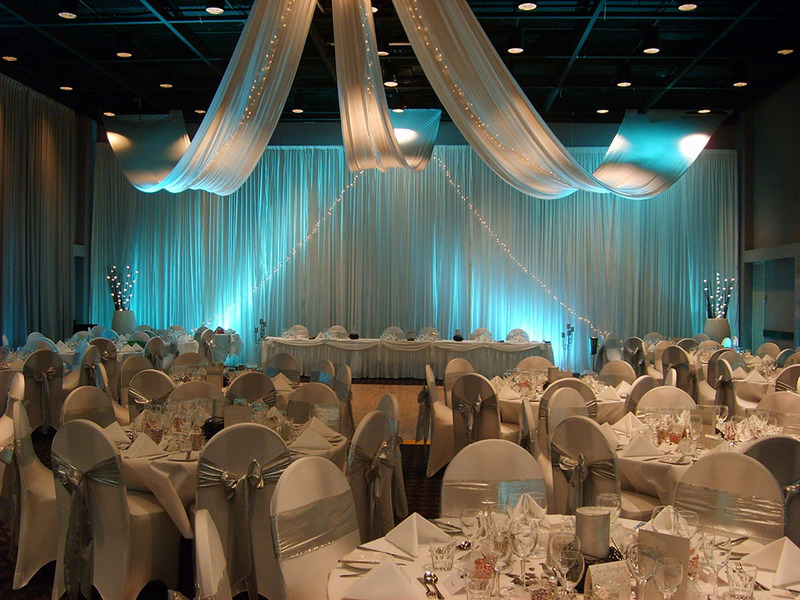 We have a wide range of industry contacts and can source competitive pricing for all themed events and entertainment.